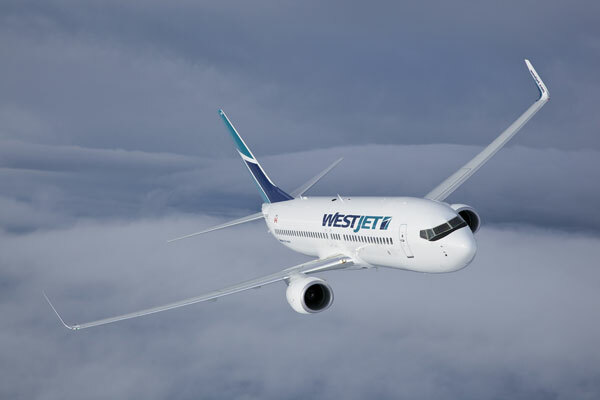 The WestJet Group of Companies has announced changes to its executive leadership team. Bob Cummings, executive vice-president, Strategy and Guest Services, will retire effective July 31. Cam Kenyon, executive vice-president, Operations, is leaving WestJet to return to the United States, effective Aug. 31, and Charles Duncan, executive vice-president, and president, WestJet Encore, has been appointed executive vice-president and chief strategy officer, effective Aug. 1. Duncan previously worked for more than 20 years at United and Continental Airlines in a variety of commercial and operational roles before joining WestJet in June 2017 as executive vice-president and president, WestJet Encore. Since that time he has led the Encore team to continued expansion with the delivery of an additional eight Bombardier Q400 aircraft. Along with the executive changes, John Aaron, vice-president, Flight Operations, for WestJet Encore will assume the role of vice-president and general manager, WestJet Encore. Global searches are underway for both the chief commercial officer and chief operations officer.